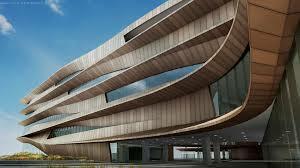 It is the sour of tools to building design and construction professional? 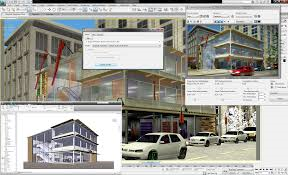 Would you like to expand your Autodesk Revit® software skills and prove your proficiency? It is easy way to route your prospective carrier by becoming an Autodesk Revit® Certified User. Whether you're a student or a professional, this software certification will validate your skills, fulfill academic and industry requirements, and boost your design career. LEARN (or review) how to use Autodesk Revit® with content-rich textbooks, online courseware, video resources, and more. PRACTICE by using interactive exam-preparation tools and practice exams. 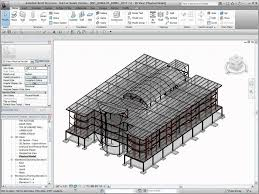 Build the confidence you need to take the Autodesk Revit® Certified User Exam. CERTIFY and validate your skills by passing the exam and receiving your official certificate. We've designed the Autodesk Revit® Certified User program for those who are relatively new to the software and want to prove their basic proficiency. For advanced users, higher Associate and Professional certifications are available. 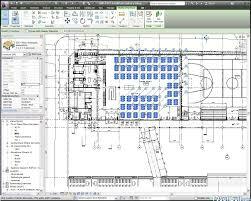 Before you take the Certified User exam, we recommend that you complete a 3D design course at a secondary institution and get 50 hours of hands-on experience with Autodesk Revit® (a free student version is available). For information about available resources to help you learn, practice, and certify, contact Certiport's certified testing center CODEHUBINDIA For details about exam skills and objectives, view our Autodesk Revit® Architecture Certified User Skills documentation.